The biggest indie gaming stories for the week of June 22 2018. DASH - Danger Action Speed Heroes is a Powerful Precision Platformer Program (PPPP). Let your level design and speedrunning skills loose! Inspired by the magic of other "level makers" DASH takes the worlds of level creation, level sharing, and speedrunning to new dimensions! 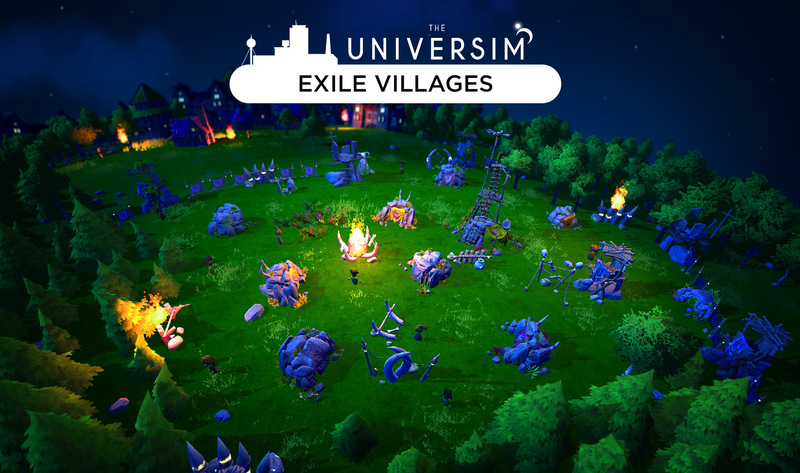 The Universim is first and foremost a planet management game. The game begins in the stone age, thousands of years before the modern era. Research plays a crucial role in the game. Players will initially need to reinvent fire in order to survive attacks from wild animals or create cures for deadly viruses and other ailments. We’re developing planets that will have air, weather effects and varying temperatures and natural resources along with deadly natural disasters such as earthquakes, tornadoes, freak storms and meteors. In an announcement posted to the game’s official Steam news feed, the developers of Dead Cells have announced that they plan on adding mod support to the indie pixel art roguelike.The game, which features randomly generated levels and a Metroidvania-like progression, is currently in Early Access on Steam, but has plans to fully launch in August of this year. Developer Motion Twin hopes that mod tools will be out before that – possibly before this month is over. You awaken in an Alien Laboratory. They have been using humans for biological experiments. Unfortunately for them, this time the experiment worked! Membrane is a Retro First-Person-Shooter in the vein of 90's shooters that popularized the genre. It follows a protagonist who has been surgically attached to an alien organism, the Membrane. Over the course of the game, the player will discover weapons and “mutations” which gives them powers to progress around new obstacles.